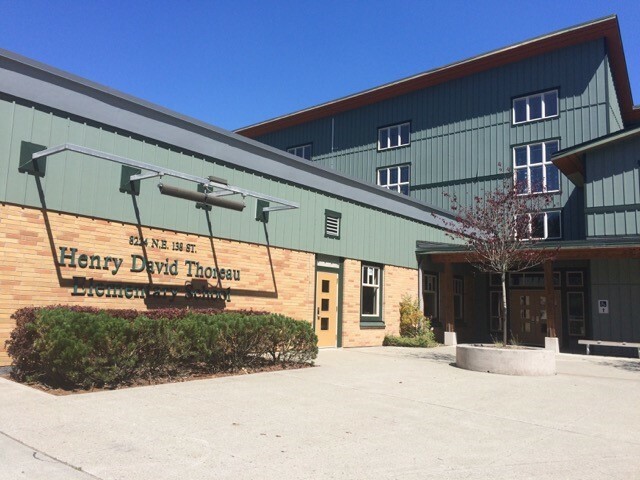 Located in the Lake Washington School District, Henry David Thoreau is home to the Frogs and about 350 students from grades K-6. Thoreau Elementary, as it’s commonly known, is a caring school which strives to do its best for its students both academically and environmentally. 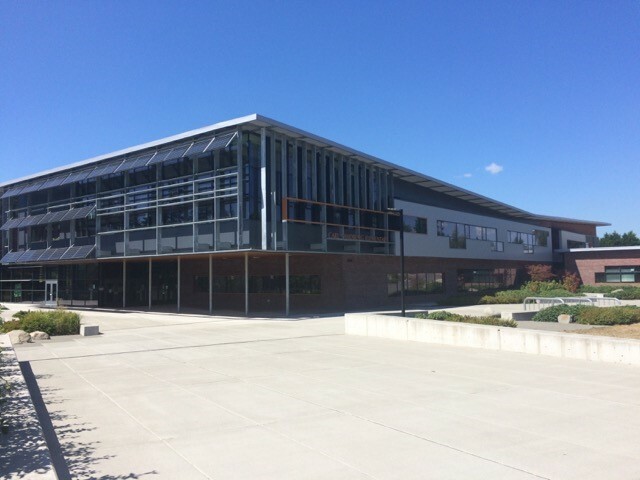 The school meets the needs of all students within the district curriculum offering learning for students with disabilities and special needs including their families, and it also encompasses the Juanita Learning Community Quest program which offers highly capable students a challenging, rigorous and enriched program either full time or part time. Thoreau earns a 9 out of 10 rating from GreatSchools.com and is rated 98th out of all Elementary Schools in the state. About 80% of the school’s population is considered proficient in math and/or reading. Thoreau makes sure to utilize technology as they have a student to computer ratio of 3:1 and for grades K-2, and a ratio of 2:1 for grades 3-5. Henry David Thoreau is also lucky to have a very involved and hardworking PTA that is always looking to provide the school with new opportunities. Henry David Thoreau filters into Finn Hill Middle School. Are you looking to buy a home near Sandburg Elementary or somewhere else in the Lake Washington School District? Let the Withers Team help you to find the home of your dreams! We pride ourselves on being experts in the Eastside real estate market and would enjoy the opportunity to help you with any of your real estate needs. Call or email us today!